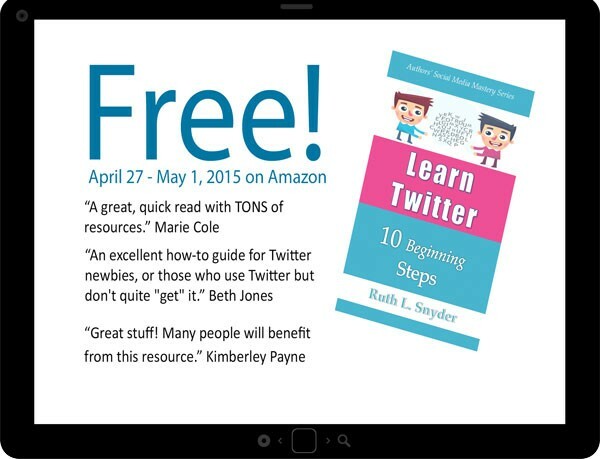 -Learn Twitter: 10 Beginning Steps is written in clear, concise language. Although it’s very basic, I discovered new concepts throughout the book. I recommend this helpful book. Elma Schemenauer, Author of many books including Consider the Sunflowers.